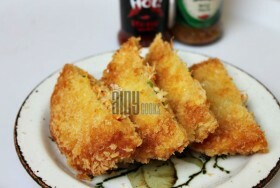 Crispy sticks with cheesy flavor you can add in your iftar menus or give your kids in lunch boxes. Make… Read More..
Huh! Childhood memories. 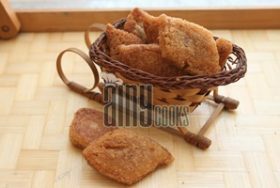 I still remember Kondas at my friend Saher’s house, her mother was an expert in making Pooris,… Read More..
Must try recipe with BBq flavored chicken chunks. 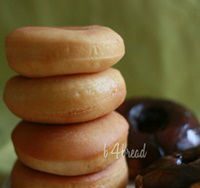 They are delicious with full of flavors. 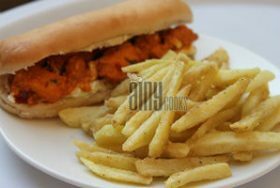 You can add this in… Read More..
One of a famous tea time snack in Pakistan. 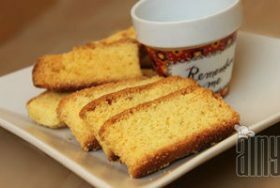 No other biscotti or cookie can beat this very tasty Cake… Read More..
Donut is one of the special snack for kids or you can say more than a snack 🙂 I… Read More.. This nutty and crunchy cold cake recipe is of Kokab Khwaja, you can make no bake cake in no time… Read More.. 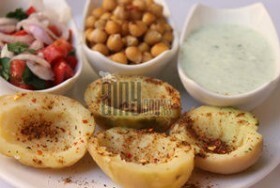 I know most of you like Golgappas filled with chickpeas and potatoes along with sour and spicy water. 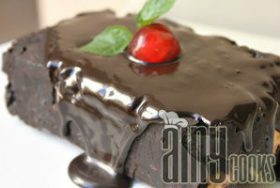 One of… Read More..
Quick recipe which you can make in no time. You can do variation in filling. 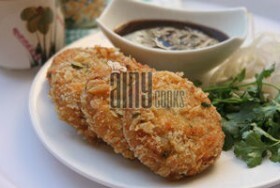 Use left over chicken or… Read More..
Crispy cutlets are not only delicious but a perfect snack for Iftar. Do try for kids Lunch box too. I… Read More..
Crispy…. 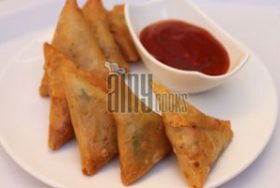 crunchy…Chicken samosa, no one can possibly resist them. 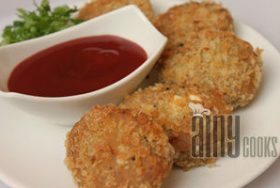 Original recipe by Chef Arshad, one of my favorite snack with… Read More..
A perfect recipe for Iftar , Kid’s lunch boxes and Hi teas. 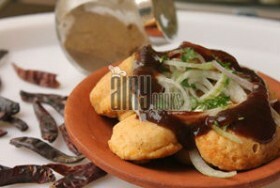 You can make them and freeze, just before… Read More..
Long Chiray…. a unique name with unique recipe, in fact for me. In Pakistan you will see Dehli families making… Read More.. 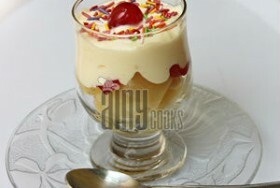 Cream fruit chat is one of a very common recipe in Pakistan. 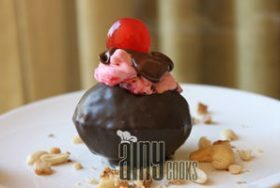 This recipe is copycat of Chef Arshad’s recipe… Read More.. This recipe I have picked from a group and tried it myself. 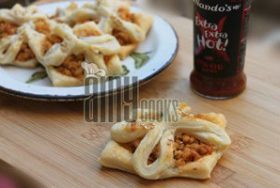 I liked the different method and taste of… Read More..
Today is the first day of Ramazan 2017. My sincere wishes for all Brothers and sisters. May you be blessed,by… Read More.. 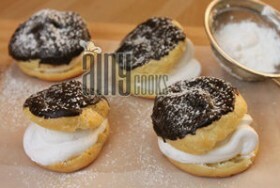 These home made Cream Puffs are light and melt in mouth. 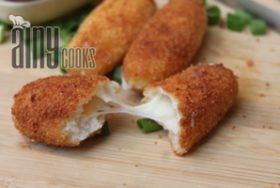 Your family will surely like these puffy, creamy and… Read More..